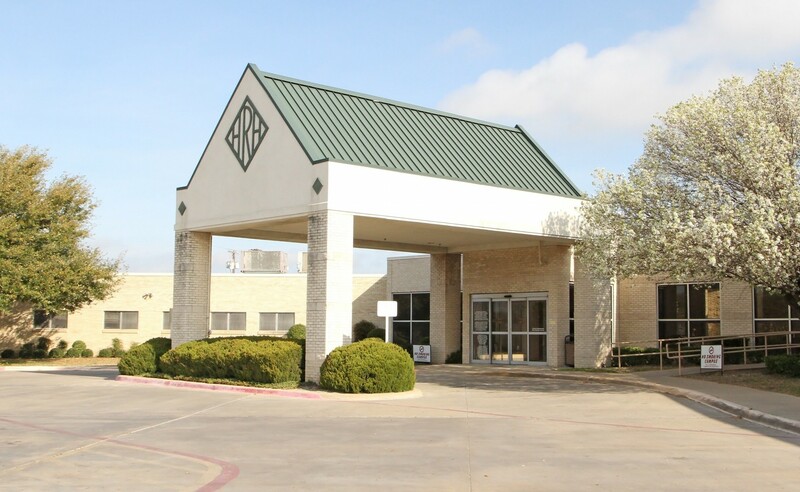 Hill Regional Hospital is a 116-bed acute care facility serving the community and county with quality healthcare. It provides a wide range of inpatient and outpatient, diagnostic and emergency health services. The hospital’s recent expansion added a new medical/surgical unit, 31 private rooms with private baths, and expanded waiting rooms, consult rooms for visiting specialists and support offices. In addition, Providence Family Health Clinic has seven doctors and three nurse practitioners who meet the medical needs of residents of Hillsboro and the surrounding area.